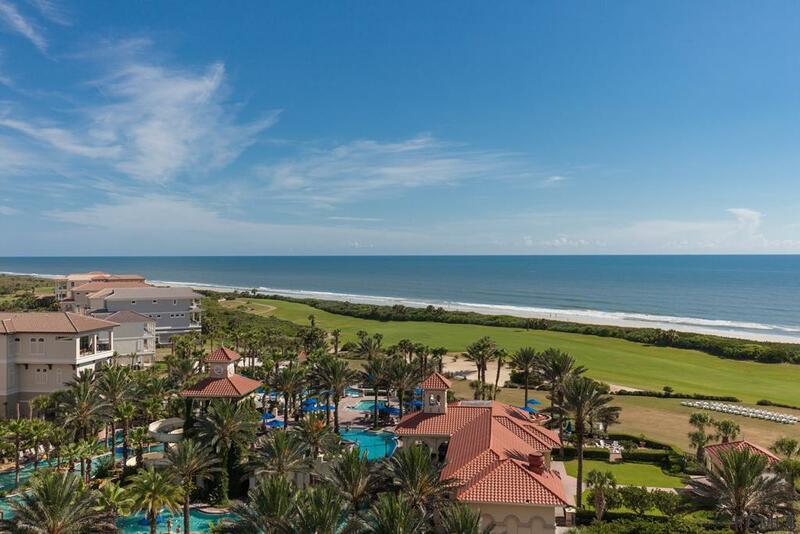 Very Desirable 9th.Floor with Amazing Ocean Views and the 18th fairway of the Ocean Course. 3 bedroom, 3 bath condo comes with two master suites that open to the large balcony.Recently updated with Anastasia Designed Interior and all New Paint. Newer AC System. Unit is Rental ready for Club's rental program. Purchase a Club membership and enjoy all the first class amenities, including two (Jack Nicklaus and Tom Watson) Championship golf courses. 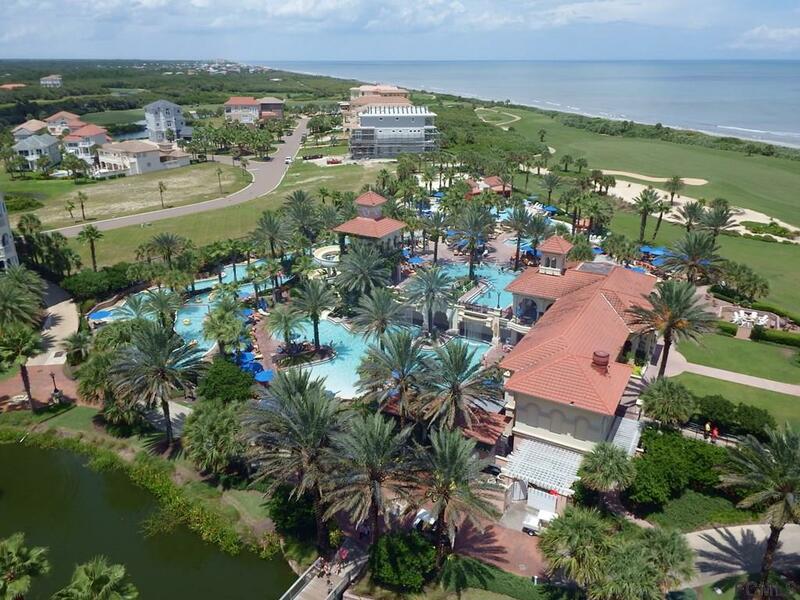 Multi-level Fantasy Pool Pavilion Complex with 5 outdoor pools,1 Indoor Pool,Lazy River and Water Slide. Private Beach Access, Restaurants, Sushi Bar, Night Club, Cigar Bar, Coffee Bar and World Class Spa. 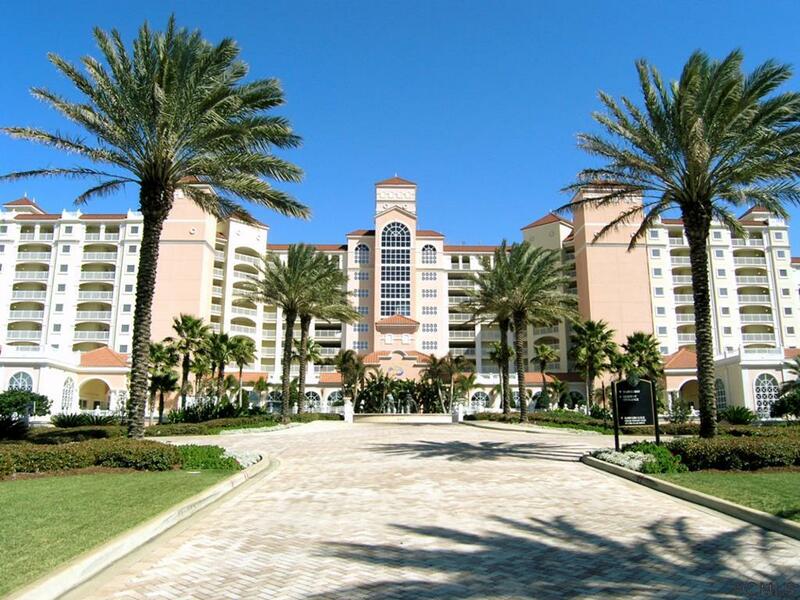 Boating, Marina and 8 tennis courts, Fine dining restaurants and a 14,000 sq.ft fitness center. New owner may select the Hammock Beach Club membership of their choice .Furnishings negotiable. Owner would consider an allowance for new flooring. Rental Lease expires in June. 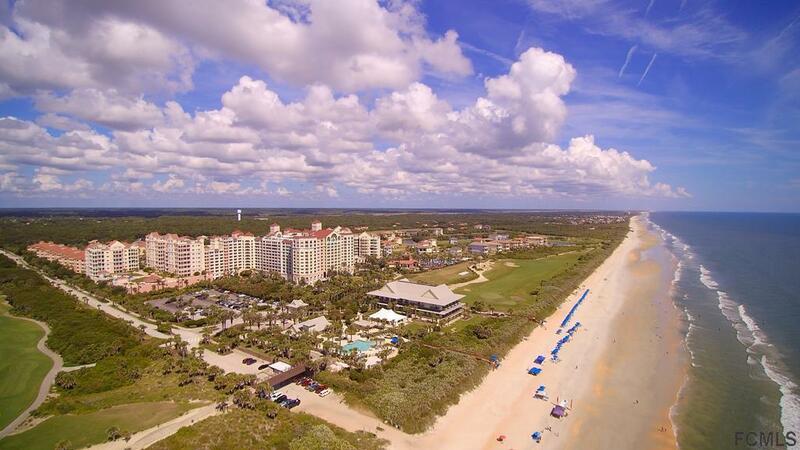 Own your Piece of Florida Paradise. Listing courtesy of Russell Novak of Hammock Real Estate Group.